Caralluma Fimbriata. Does It Work For Your Health And Diet? Where Does Caralluma Come From? Caralluma fimbriata has been the talk of centuries and it has been used in various Oriental countries such as India and others from the area for its health benefits and its ability to slim people down. Although it’s related to the ordinary cactus, this plant is more versatile and highly edible, because people can eat various parts, such as the stems, the fruit and even the seeds. In India, it can be added to chutneys or pickles or even eaten as it is. Traditional Indian cuisine and medicine still rely on the use of Caralluma fimbriata. Why? Have Its Effects Been Proven? 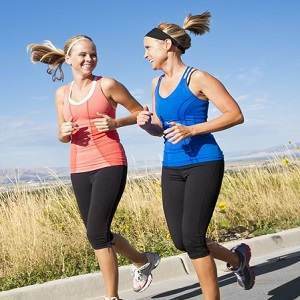 There have been various attempts at establishing just how useful Caralluma is in the case of people wanting to lose weight. Some independent group of researchers went to Bangalore in 2007 and put together a human testing process which consisted of gathering 60 people. The participants were split up into two other groups – one received a daily dose of Caralluma and the other got a placebo. 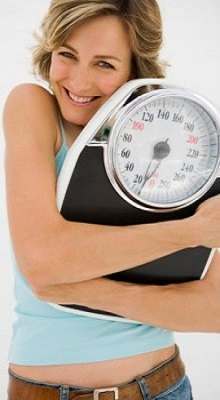 While the test unfortunately didn’t prove that any of the participants actually lost some weight, it did emphasize something about the treatment with this plant: in continuous dosage, it decreases weight circumference. The latter is still considered by some as a symbol of overall health. Who would after all want fatty tissue pressing on their internal organs? Does Caralluma Work Better Than Other Weight-Loss Products? 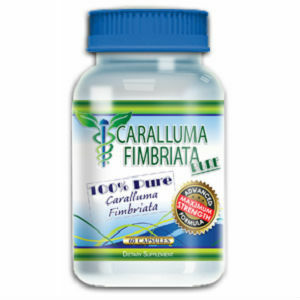 Caralluma fimbriata has in the past been compared to other products of the same kind. While some believe that Asian nuts can save them from turning into obese people, some others are a bit more realistic and understand that nothing makes you lose weight as well as regular exercise and a healthy and proper regimen. 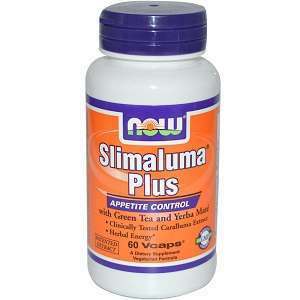 As any other natural pill and/or liquid extract, Caralluma can’t promise users the world. It might be a trustworthy appetite suppressant and therefore indirectly convince people to quit eating large quantities of food, but it won’t have any effect on people that don’t have a true desire to lose weight. 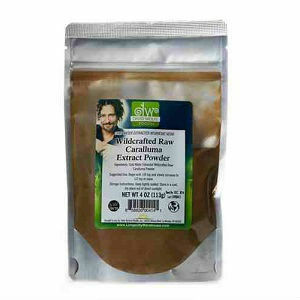 The benefits Caralluma offers are also based on pure chemistry. It is said it acts both on the hypothalamus therefore refraining people from wanting more and more food and on an enzyme that’s responsible for depositing fat. Since some of its components block this enzyme, the body is forced to consume the fatty resources it has gathered during multiple years. Does It Come With Some Side Effects? To put it briefly, individuals that were administered daily doses of Caralluma experienced some minor displeasure in the first couple of days. The majority of adverse effects are related to the gastrointestinal tract and will cause feelings of nausea, constipation and even some stomach aches. 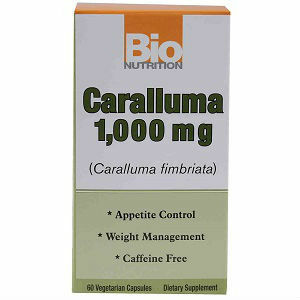 Caralluma has not yet been tested enough for proper recommendation. 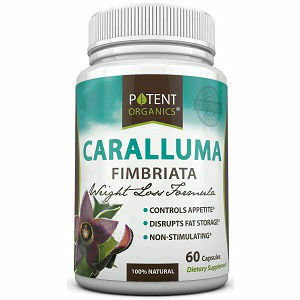 Consult your physician before beginning to self-medicate with Caralluma fimbriata.